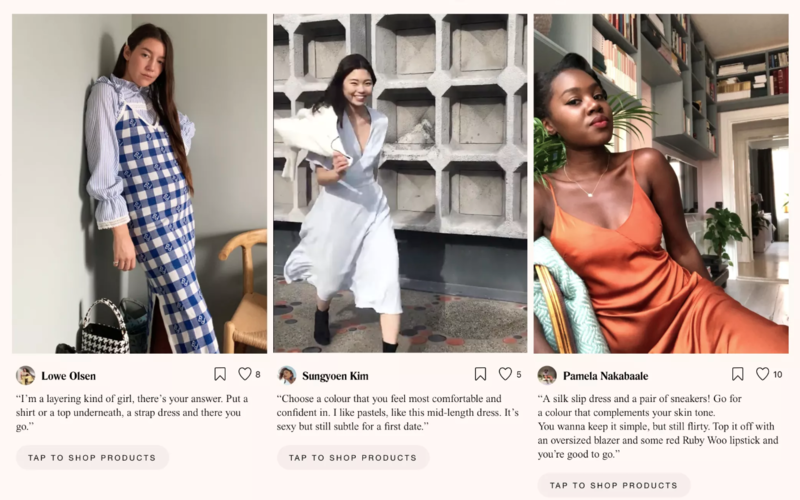 Fast-fashion powerhouse H&M Group recently launched Itsapark, a unique sub-brand that will help the brand facilitate conversation with social media followers to provide and receive advice. The retailer’s goal for the platform is to simplify and democratize access to style advice, as well as unite conversation with ecommerce. Once members sign up for Itsapark (currently in beta), they can enjoy product-discovery features and create shoppable guides that feature a mix of brands (including other H&M Group brands like Weekday, Topshop and River Island). While the bulk of the content is focused on fashion, some posts go beyond style guides to offer lifestyle tips, like breakup advice. The retailer’s intention for the platform is to take advantage of channels of conversations already happening on its social platforms elsewhere, such as Instagram, and bring them into one shoppable ecosystem for consumers.